Recovered the damaged container and contents. I've always been a bit hesitant with this hide and now it's time has come. 4th of 6 caches in the Lotto 6/49 cache series. 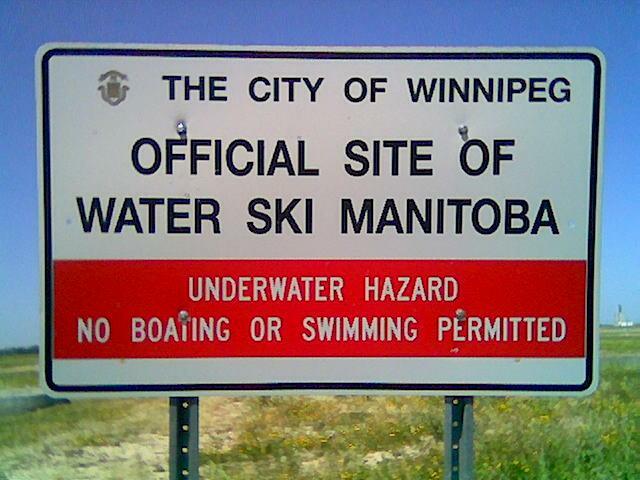 Winnipeg water ski park, used during the 1999 Pan Am games.